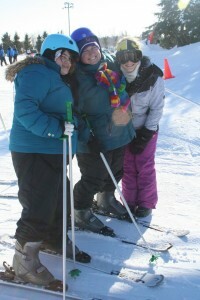 Special Olympics Iowa provides year-round sports training and athletic competition in 23 Olympic-type sports. 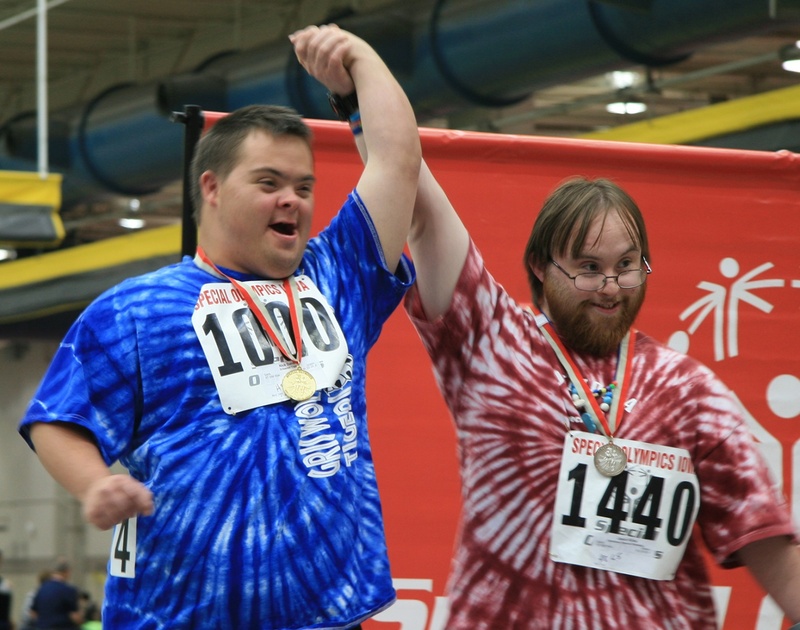 Welcome to the games and competitions of Special Olympics Iowa (SOIA)! Since 1968, SOIA has provided quality games and competitions for children and adults with intellectual disabilities. The growth of our programs has been tremendous and today SOIA serves more than 14,000 athletes and Unified Sports partners from across the state. 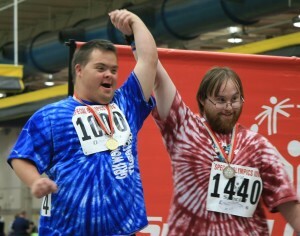 Special Olympics Iowa offers competition in 23 Olympic-type sports. These events are offered throughout the year on a state and regional level. You are invited to become involved in our programs by becoming a spectator, volunteer, or sponsor. For more information on our competitions, contact the state office at 515-986-5520.